View cart “A Bright and Pleading Dagger” has been added to your cart. 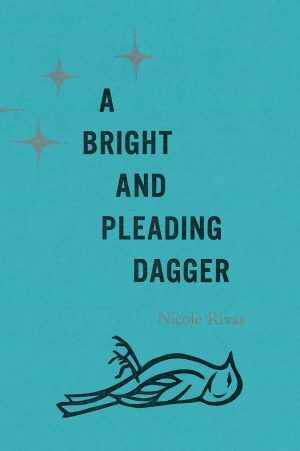 A dazzling and incisive collection of twelve flash fictions illuminating the varied lives of women and girls, Nicole Rivas’ A Bright and Pleading Dagger immerses readers in its subjects’ complex experiences with desire, selfhood, and omnipresent danger. A pizza shop worker goes on a series of visceral dates with her gynecologist; a slighted lover coughs up a forgotten childhood toy; an artist unknowingly becomes the subject of an intrusive admirer’s lust; a woman has a heated staring contest with the world’s oldest man. Powerful and precise, Rivas’ stories highlight the unreality within the real, simultaneously evoking humor, outrage, and awe. «With this marvelous collection of short stories, Rivas places her finger on that pressure point, where adventure and danger intersect, where fantasy and reality cross wires, and where desire ebbs and flows to the delight—or chagrin—of her female protagonists. Nicole Rivas is from Los Angeles and the Inland Empire. 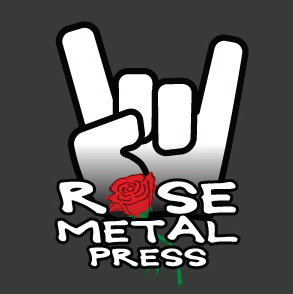 A Bright and Pleading Dagger is her first chapbook. 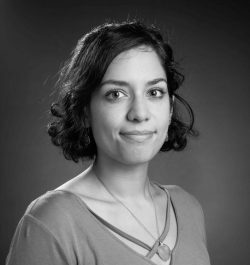 Her fiction has appeared in Passages North, The Journal, The Adroit Journal, and elsewhere. She teaches writing at Georgia Southern University in Savannah. More information can be found at www.nicolemrivas.com.